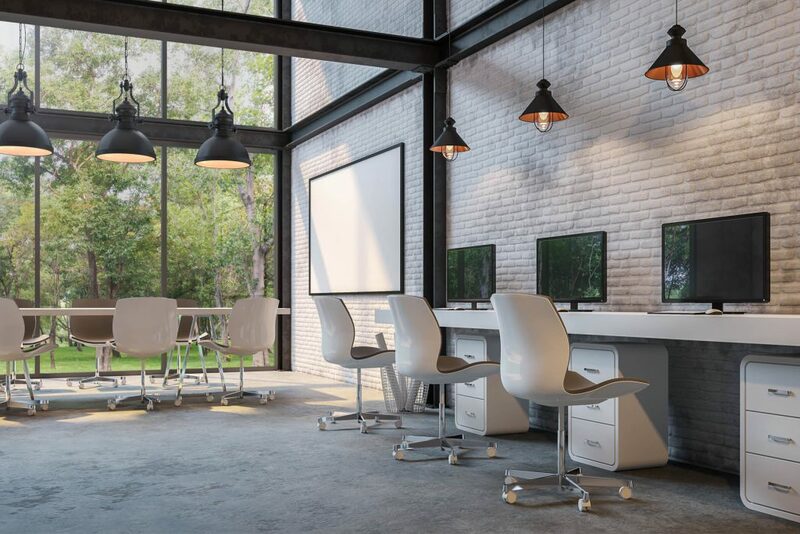 Relocating or redesigning your workplace is not without certain potential risks, so it is important to be aware of the challenges you may face as a result of the change. Not all of your employees will be as open to change as you are, and a refit or relocation can have an impact on morale and productivity. Consider what kind of commute you are creating for your people and whether some employees may have difficulty adapting to the new ways of working you adopt. Always be thinking about how any changes will affect your staff, and it is critical to do everything possible to ensure they are feeling positive about the upcoming changes. Once the changes have taken place, it is equally important to support your employees in getting used to working in the new space. In many cases, the reason for your relocation or refit is a change in leadership, ownership or structure, in which case your employees will also need help adjusting to new colleagues and executives. It is important to manage this carefully to minimise loss of talent and efficiency as well as ensure the long-term stability and profitability of the company. We always recommend putting a workplace strategy in place to inform your decisions with these risks in mind, as well as preparing your office for the future. You might be enthusiastic and excited about your new workplace and the improvements it will make to work culture, productivity and collaboration, but unless your employees feel the same way you could be up against stiff resistance all the way. Implement an internal communications strategy that ensures everyone in your organisation know what is happening and why, and feels that they were consulted and had their concerns taken into account. Communication with clients is equally important, especially if you often have clients visiting your office. Make sure they also understand the upcoming changes and are able to prepare for any resulting delays or downtime. Keep your phone number and address up to date across all of your communications and online presence, even for temporary locations during the refit. All too often companies face problems when relocating or refitting their workplace simply because of a budget that was not realistic. It is a good idea to start planning at least 18 months for any changes take place, and have a detailed budget that accounts for unforeseen costs. Lack of a cohesive plan can put undue stress on employees and suppliers and negatively impact both the results of the new office and your overall workplace culture. Sticking to an allocated budget is essential in order to understand the possible scope of changes you can make and to be able to brief suppliers accurately. A workplace strategy covering every detail of the refit programme and budget will enable you to devote your time and energy to getting it done instead of worrying about it. You and your team are already handling a full workload, and it doesn’t make sense to take on the additional stress of managing relocation or renovation even if someone in your organisation does have the expertise and experience to oversee the project. A professional team will cover all the bases and ensure your new workplace is up and running as quickly and smoothly as possible. A dedicated resource focused on managing your workplace strategy easily pays for itself in the reduction of costly mistakes and disruption to your organisation. Are you about to start planning your new workplace? Get in touch to find out how we can help you.